Краткое описание: The game focuses on the troops of Delta Squad as they fight to save the human inhabitants of the fictional planet Sera from a relentless subterranean enemy known as the Locust Horde. 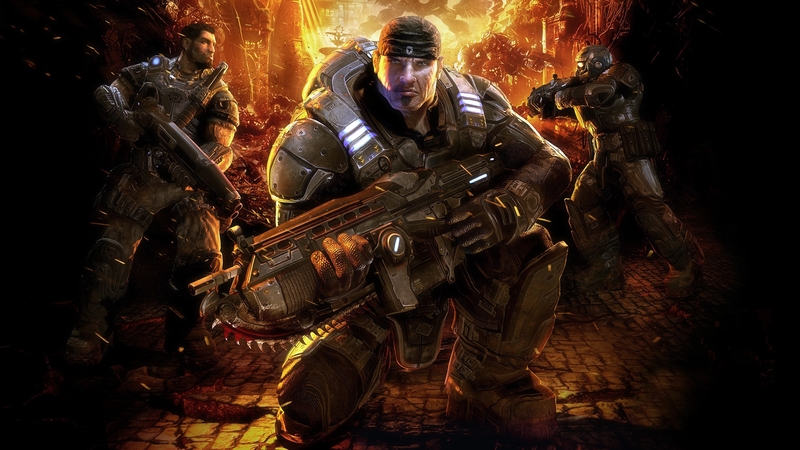 The player assumes the role of Marcus Fenix, a former prisoner and war-hardened soldier. The game is based on the use of cover and strategic fire for the player to advance through the scenarios; a second player can play cooperatively through the main campaign to assist. 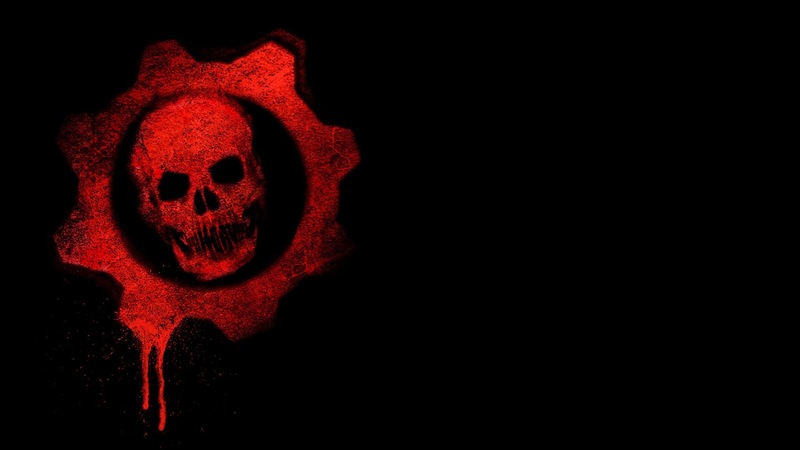 The game also features several online multiplayer game modes for up to eight players. 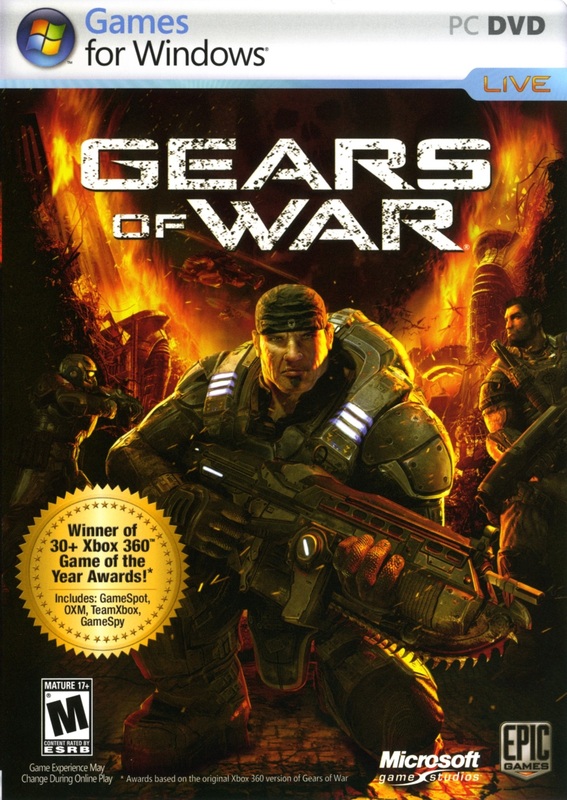 The game focuses on the troops of Delta Squad as they fight to save the human inhabitants of the fictional planet Sera from a relentless subterranean enemy known as the Locust Horde. 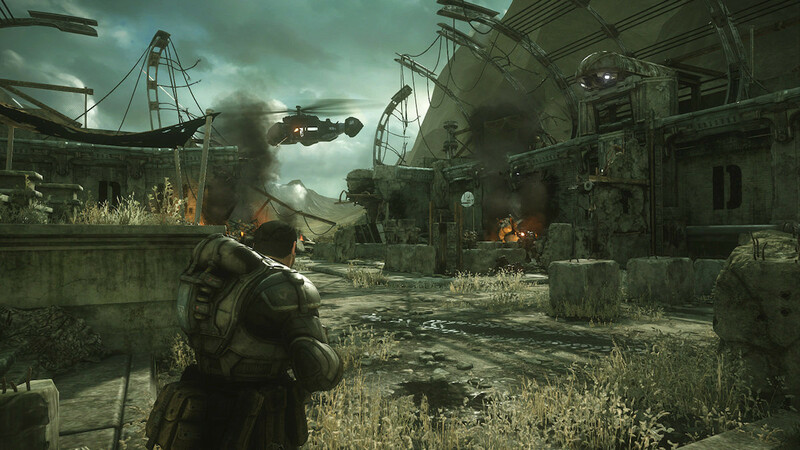 The player assumes the role of Marcus Fenix, a former prisoner and war-hardened soldier. The game is based on the use of cover and strategic fire for the player to advance through the scenarios; a second player can play cooperatively through the main campaign to assist. 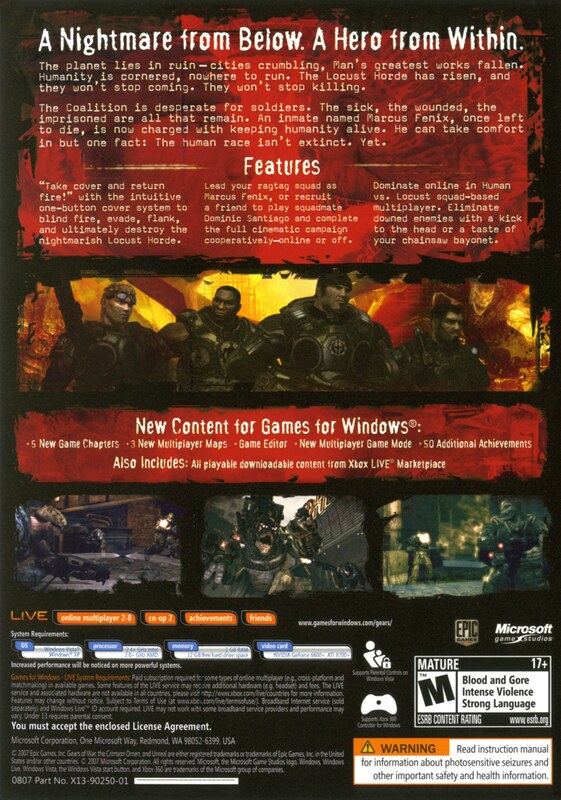 The game also features several online multiplayer game modes for up to eight players.